As you move in to your new neighborhood, you will want to make the right impression. If your home needs a fresh coat of paint, Byron's Painting can handle the contract quickly and easily - tailored to fit your individual needs. If you have seen a home that you admire in a magazine or on television, feel free to bring in a picture and we will mimic the appearance of that home's paint job. 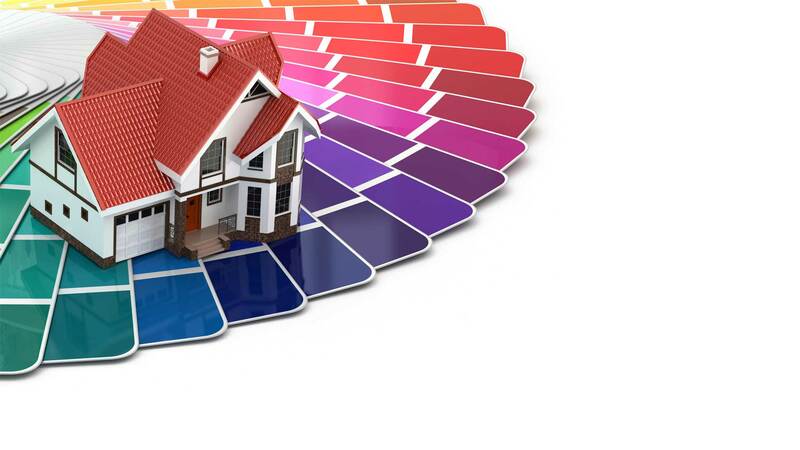 No matter the size or scope or your exterior residential painting service, we can design your contract to fit your needs. Feel free to browse our pictures of the exterior residential painting services that we have performed in the past for some ideas about your home and our services. 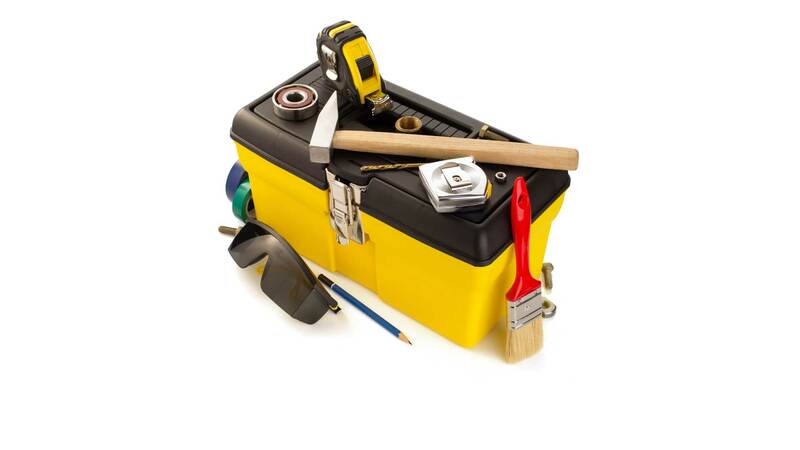 Our painting compay's expert craftsman can perform all levels of prep work on your exterior projects. The prep work is 75% of a job. 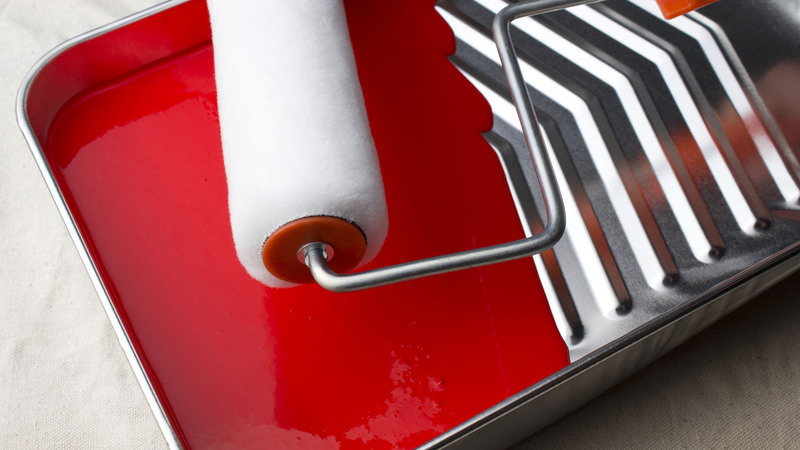 Unless handled properly, the final coat of paint will inevitably fail sooner than expected and cost the homeowner more money. Our craftsmen receive extensive on-going training on the techniques and materials that are best suited for each individual project which can add years to the life of the paint job! 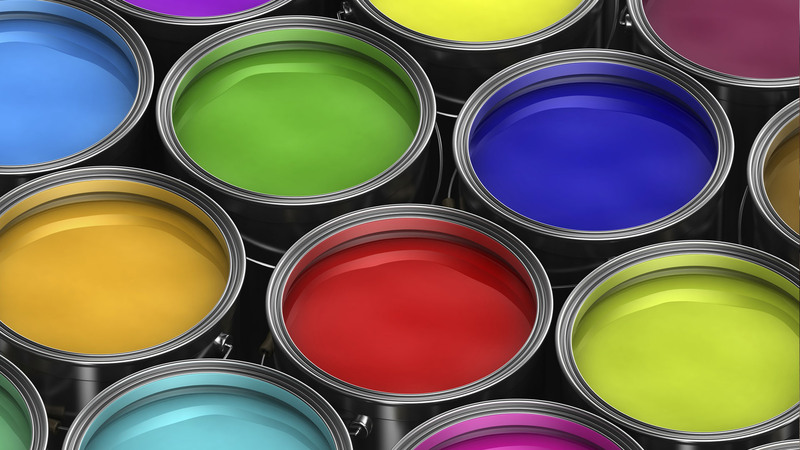 Byrons Painting and his professional painters, always make sure to take the necessary steps and techniques and high quality materials. Pay careful attention to every detail. fully prepare and repair each surface to ensure a uniform finish and proper paint adhesion, its our real goal on every exterior job; so we are painstaking in our protection of your non-painted surfaces.